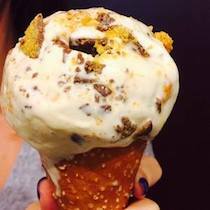 LOCAL FEATURE: Rococo Ice Cream! 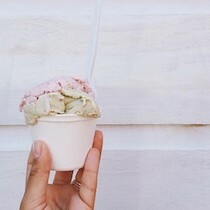 With lines out the door on many summer nights, you know Rococo Artisanal Ice Cream has to be out of this world! 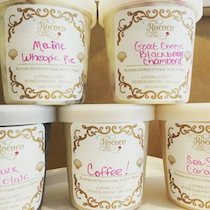 Located in the heart of Dock Square in Kennebunkport, Rococo scoops up some of the most exquisite tastes around – it’s a gourmet foodie’s paradise! 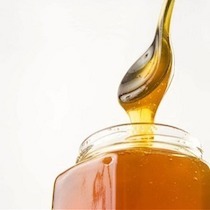 The quality of ingredients is second to none and the ways in which contrasting flavors (ranging from Honey-Vanilla to Maple Fig Habanero) blend together is culinary perfection! Where are you from? How and why did you start Rococo? I grew up in Berwick, Maine. My family has lived in the Berwicks since the 1600’s, and we are pretty solid card-carrying Mainers. 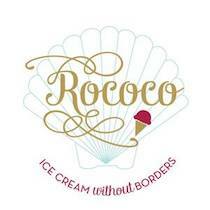 I spent several years living in Argentina, and ultimately made the decision to move back home to start Rococo. It was certainly a transition and a risk to move home, but this state means a lot to me, and the more I thought about it, I couldn’t imagine living anywhere else. I knew that I wanted to create a business where I could invest in the community. I have always admired how Mainer’s create and foster strong community values. Five years ago, Rococo was born. I bonded with close friends and family while taping drywall, painting walls and moving ridiculously heavy freezers through impossibly tiny doors as we all turned an old barbershop into Rococo. Now, having fun with the team, making people happy, and working in Kennebunkport is a dream come true! 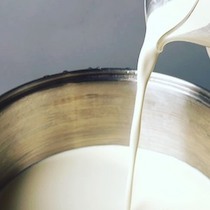 How do you create and choose what flavors to make? 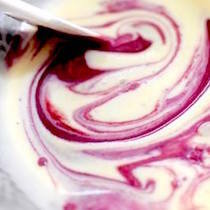 Where do you find the inspiration for the flavors? What do you love about living, working, and owning a business on the seacoast? I truly believe that there’s nowhere else in the world like ‘the seacoast’. I am so fortunate to live, work and own a business here. I often joke that I just spend my days driving north and south on Route One from Kittery to Kennebunkport – it’s sort of true:). As a multi-generational Maine-r, I feel grateful to have a business in my home state and be able to give back to this beautiful part of the world that we are so lucky to call home. So many! 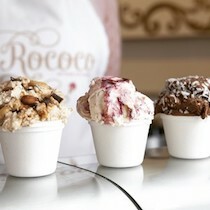 This is a very exciting summer for Rococo Ice Cream. Our Kennebunkport location is celebrating its 5th year in business! We will open another location in downtown Ogunquit in early June. 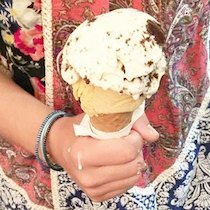 (We will be in the historical Leavitt Theatre building, alongside Black Sushi, which we are thrilled about) We just opened up our scoop window at Bob’s Clam Hut in Kittery, which is serving a rotation of classic Rococo flavors! 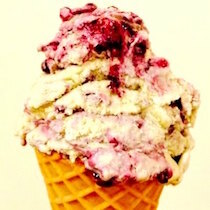 In addition, we will continue to serve classic Rococo flavors at Brewster’s Market in Ogunquit. I am so excited for this summer, even if it means I never make it off of Route One!). Absolutely!!! Maybe several! 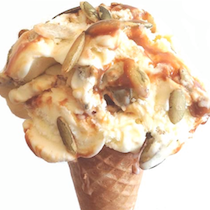 My favorite new flavor of last season was an Earl Grey infused ice cream with a sour cherry jam swirl and toasted pistachios. So delicious. 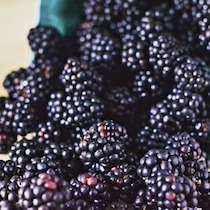 I tweaked the batch a few times– testing different tea blends and jams, it really came together. I can’t wait to make it for this summer. Thank you so much for sharing your passion with us, Lauren, and for opening Rococo! Our tastebuds can’t thank you enough! *All photos c/o Rococo’s social media.